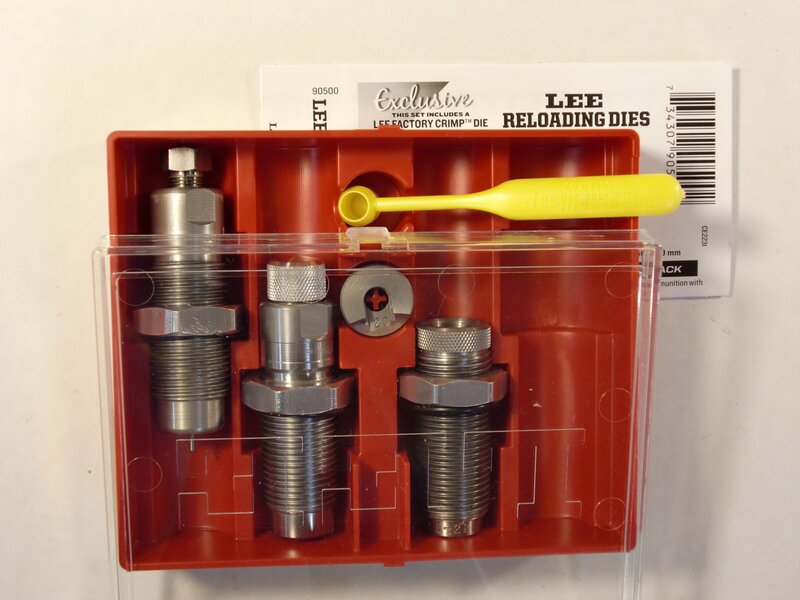 The Lee Precision .300 Winchester Short Magnum Factory Crimp Die with standard 7/8" by 14 trheads is packaged in a custom fit plastic storage case with complete instructions. 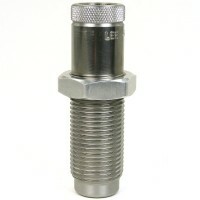 Lee Precision Factory Crimp Dies are the only effective way to crimp Bottle Neck Rifle Cartridges. 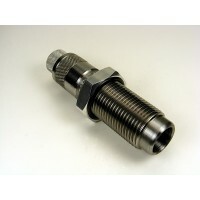 This important step should be performed on all loads used for hunting. 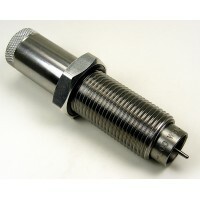 It crimps the bullet in place more firmly than any other tool. 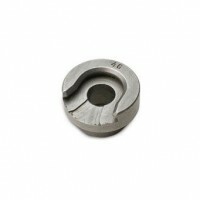 It is impossible to buckle the case, as with regular roll crimp dies. Trim length is not critical. 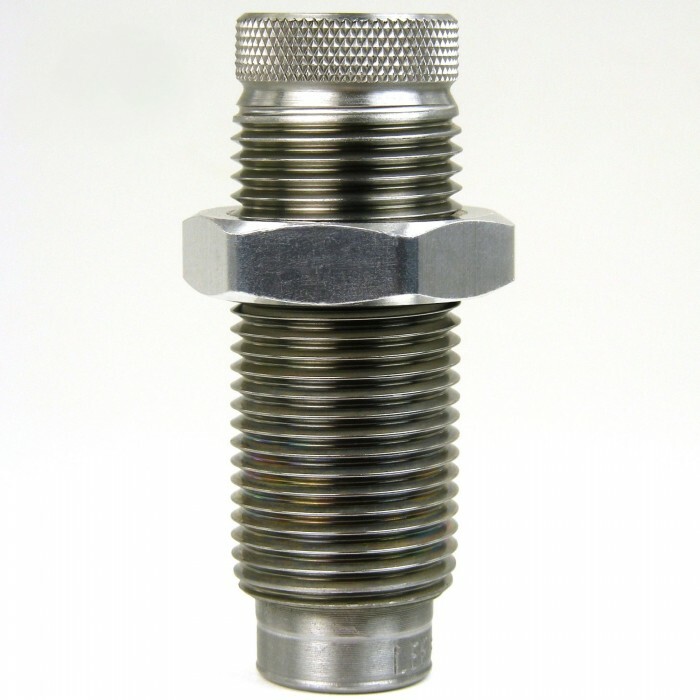 Tests demonstrate that bullets which have no cannelure will shoot more accurately if crimped in place with the Lee Factory Crimp Die. Factory ammo is often more accurate and able to withstand rough handling because the bullet is firmly crimped in place. 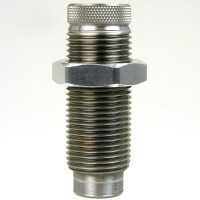 A firm crimp improves accuracy because pressure must build to a higher level before the bullet begins to move. 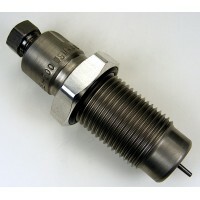 This higher start pressure insures a more uniform pressure curve and less velocity variation. Even powder selection is less critical. 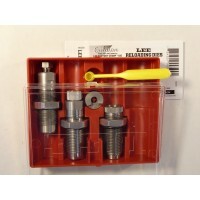 Lee Precision .300 WSM (Winchester Short Magnum) Pacesetter 3-Die Set has the same features and qu.. 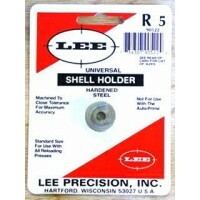 There is no loading system that will load more accurate ammunition than the Lee Precision .300 WSM .. 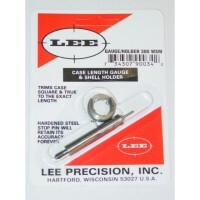 This Lee Precision Case Length Gauge is the easiest way to trim .300 Winchester Short Magnum cases .. 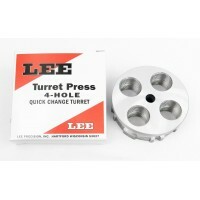 The Lee Precision .300 WSM (Winchester Short Magnum) Quick Trim Rifle Die is used in conjunction wit.. 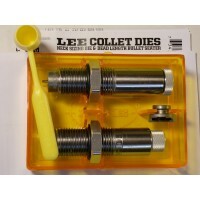 The Lee Precision Collet Neck Size Die .300 Winchester Short Magnum preserves the perfect fit of you..